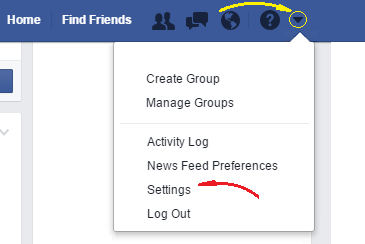 Want to change your password on Facebook? This guide will show you how to do it. Once you have done that, click on the “Edit” link at the right extreme of the “Password” section. Once you have done that, you will see a small form in which you will have to enter your current password once and your new password twice. Once you have entered that data, click on the “Save Changes” button at the bottom of that form and the task will be finished. This way you will have a new Facebook password.